If you want to get these really easy simple beauty waves in your hair, check my most recent Youtube video out. 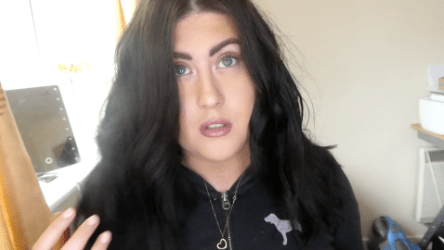 It is so easy to do and I used a straightener to achieve this look. 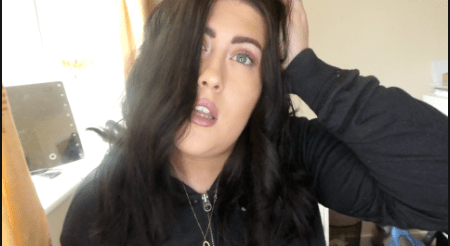 Only a few products I used and I will show you everything in this tutorial, I absolutely love this beachy wavy hair look. It is literally my everyday hair look.